Splash Into Summer Fun at Our New Orleans Hotel Rooftop Pool! Take in views of downtown New Orleans while you sip a frozen cocktail at Hotel Monteleone’s rooftop pool. Summer vacation season is here and we all know what that means – soaking up some rays by the pool. And what better place to take a nice, refreshing dip than in the rooftop pool at our luxury New Orleans hotel? 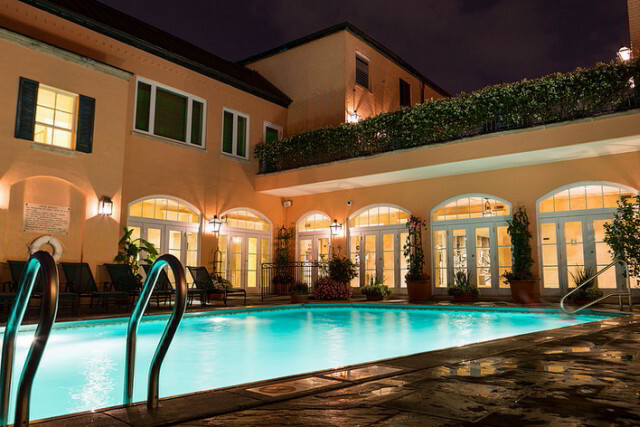 Lucky for you, Hotel Monteleone has one of the best rooftop pools in New Orleans! With incredible views of the French Quarter and the Mississippi River surrounding our one-of-a-kind rooftop pool, it may be one of the best ways to spend a summer day. Access to our pool is reserved exclusively for our guests, so take advantage of our special summer rates and book your stay today! Our rooftop pool overlooking downtown New Orleans is open year-round from 6:00am – 10:00pm, with the poolside bar open in season from 11:00am – 7:00pm. Want to take a late-night dip, or planning to visit us during the fall or winter? 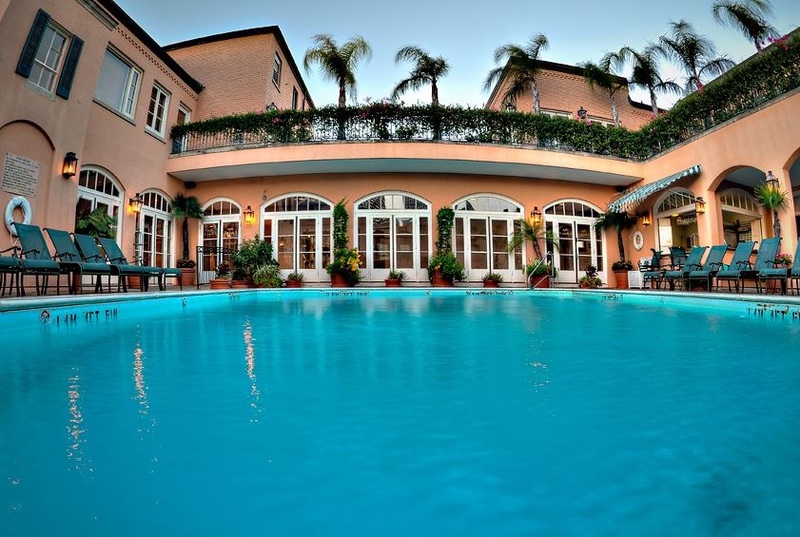 Our pool is heated so that it’s always the perfect temperature! Many of our guests claim the rooftop pool is their favorite amenity available at Hotel Monteleone, so be sure not to miss it. 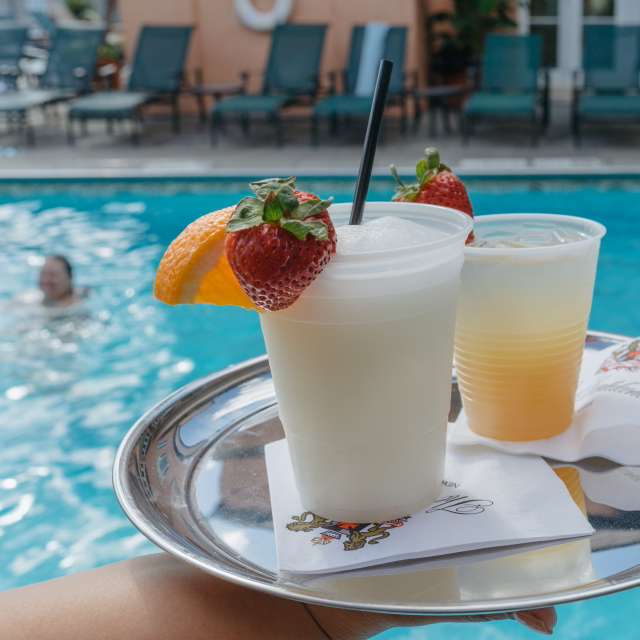 Cool off this summer in New Orleans at our rooftop pool and grab a drink from Hotel Monteleone’s poolside bar, Acqua Bella. Hungry or thirsty? Grab lunch at our poolside bar, Acqua Bella. Acqua Bella offers a range of refreshing beverages and light bites. Our rooftop bar (open seasonally) also stocks a full assortment of spirits, beer and wine, plus sodas, juices, and bottled water. These are just a few of the delicious treats available! View our Acqua Bella Drink Menu and Food Menu to view all of our rooftop dining options. Not all rooftop pools provide guests with the ease and convenience of a pool bar, so make sure to take advantage of ours. 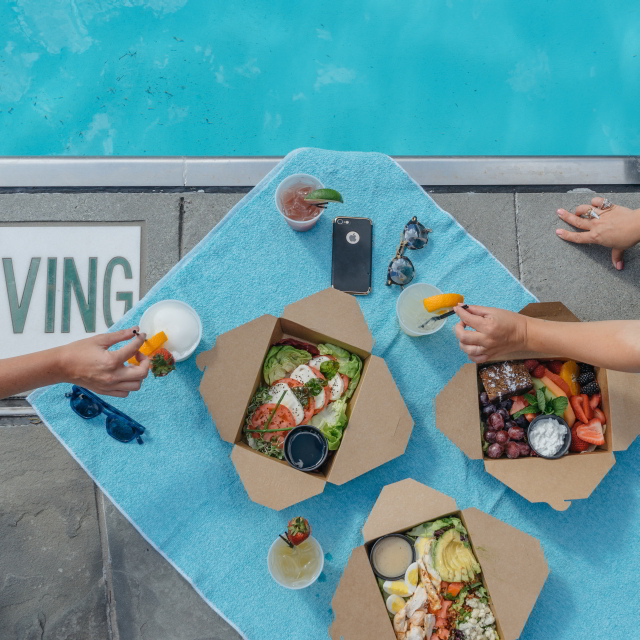 Dive into summer fun in New Orleans at Hotel Monteleone’s rooftop pool! Looking for other cool ways to spend a hot day? 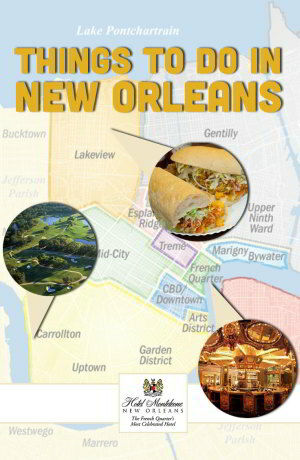 New Orleans offers plenty of cool ways to spend hot summer days. Our convenient French Quarter location makes it easy to access many indoor family-friendly summer attractions. Visiting the Crescent City for one of many exciting events taking place this summer in New Orleans? End your day with a drink at our world-famous and, more importantly, air-conditioned Carousel Bar & Lounge. Or put some quality time towards relaxation in our hotel spa: Spa Aria.  With any of these great options, you can’t go wrong when you stay at our New Orleans hotel! Book your summer getaway today!